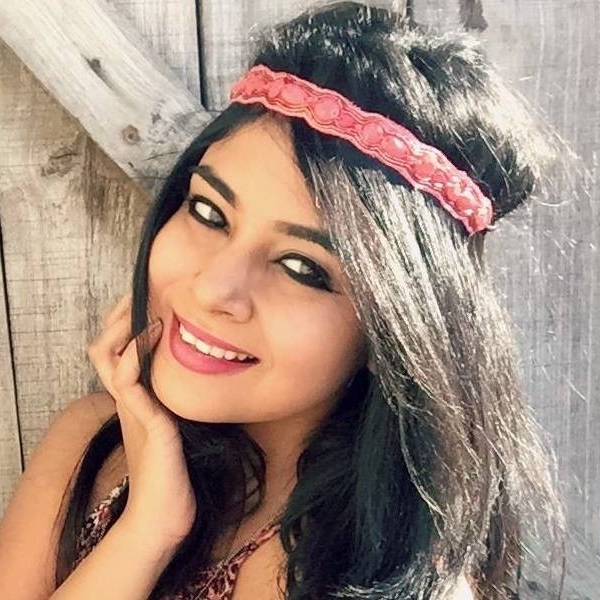 15+ Best Hair Oils For Smooth, Silky, Shiny Hair! This story was updated in January 2019. All of us dream of having the kind of hair that feels soft and looks gorgeous. Finding the right hair oil makes that dream turn into a reality. Believe it or not, but hair oils have the power to transform your hair from drab to fab. So if you hate oiling your hair, this might change your mind. We’ve found the perfect oil for your hair woes - from dandruff to dryness and frizz to hair fall, here are our top picks to solve it all as well as to provide deep nourishment to each hair follicle. Here are the most fabulous hair oil products which are super effective and affordable at the same time. Feel free to take your pick, ladies! Hair Oils For All Times! Some of us grew up using this particular hair oil. We loved it because it was one of the main reasons our hair grew long and strong. Till today, it does a fabulous job of taking care of our mane. It strengthens hair follicles and makes sure that each strand is healthy right from the root to the tip. 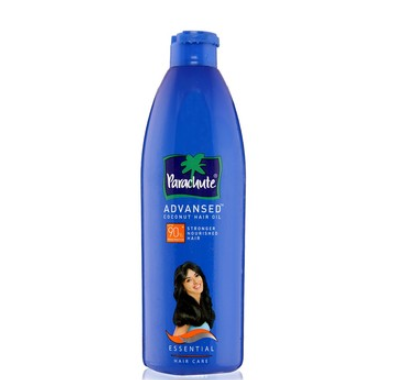 If you’ve also noticed, Parachute Advansed Coconut hair oil has a deep and rich fragrance to it. That’s because it contains oil essentials from ylang-ylang flowers. How awesome is that, right? Price: Rs 160. Buy it here. 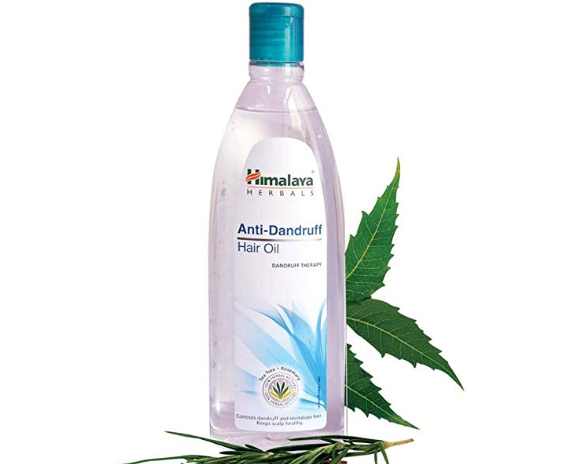 For a girl whose biggest problem is dandruff, this hair oil from Himalaya can be your best friend! 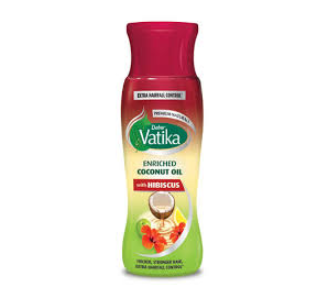 It helps strengthen hair follicles and also reduces dandruff. 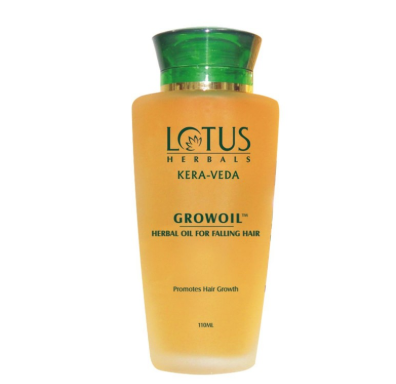 It makes your hair grow stronger and protects the scalp from bacteria and dirt. Price: Rs 90. Buy it here. This premium coconut oil promises to make hair stronger, thicker and shinier. While it strengthens the roots, it also simultaneously does a fine job at preventing dandruff, soaking up excess oil and keeping the scalp clean. Price: Rs 167. Buy it here. Doesn’t the design of the bottle look adorbs? We’re loving it! What makes this hair oil so special is that it contains extracts of rose and almond oil. After every use, you will start to notice the difference in your hair’s texture. It makes it soft, smooth and strong. Price: Rs 185. Buy it here. 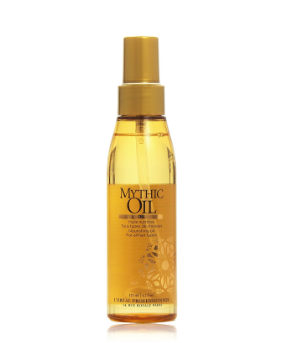 This oil is a nourishing product for dry and dull hair. It has a smooth texture and absorbs instantly into hair and scalp when applied. You can wrap a warm towel post application and give yourself a spa-like treatment at home. Price: Rs. 1,589. Buy it here. This one is a multi-tasking hair oil - it looks after the health of your hair and helps reduce migraines and as well as helps you sleep more soundly at night. If you want to wake up to gorgeous hair every morning, make sure you oil your hair at least twice or thrice a week with this product. You can either apply it before you hit the sack or after you step out from a shower. You have to try it to believe it, we say! Price: Rs 371. Buy it here. Not only does this hair oil protect hair fibres but also repairs them from damage. It provides deep nourishment to the scalp and accelerates the circulation of blood. This is responsible for the proper growth of hair. It also prevents split ends, dryness of scalp, tames frizzy hair and adds volume! Price: Rs 249. Buy it here. Wella Oil Reflections promises glossy and healthy hair for all hair types. It contains a natural antioxidant, Vitamin E, which protects hair from environmental stress by neutralizing free radicals. 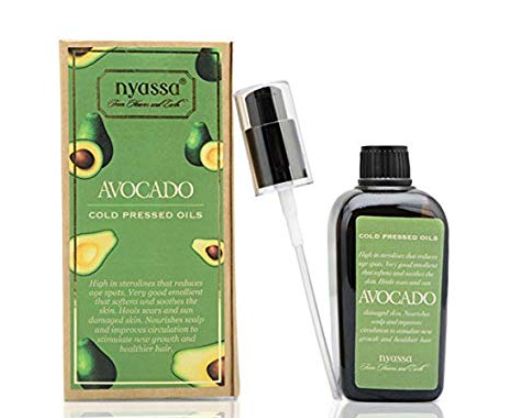 It also contains a small amount of avocado oil, which hydrates hair, improves its texture and tames frizz. Price: Rs 1,000. Buy it here. These were regular ones that work with almost every hair type. If you want to find an oil that works specifically for your hair type then read below! 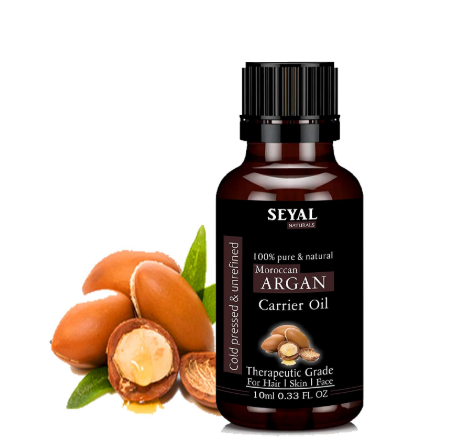 When shopping for the perfect hair oil for dry hair, settle for argan oil. Trust me, it’s the best for your hair type. It’s packed with vitamin E and fatty acids that help bring life to dull locks and repair frizzy hair. It also improves the hair’s natural texture and gives it a rather smooth finish. Do Try!! The best part about this hair oil is that you can use it on your hair, skin and nails! Enriched with fatty acids, vitamin E and carotenoids, your locks are going to be in for a treat. Plus, there’s a killer discount running on the product, pick it before it gets sold out! Price: Rs 299. Buy it here. As a girl who has curly hair, let me tell you that it’s not the easiest to manage. Curly hair at all times must feel moist and nourished to look healthy. Because of its texture, you’ll need to use more product as compared to taking care of any other type of hair. Babassu oil is perfect for making curls soft and giving them a glossy finish. Although it’s difficult to get one in the market, if you do find one, hold onto it like gold! Do Try!! 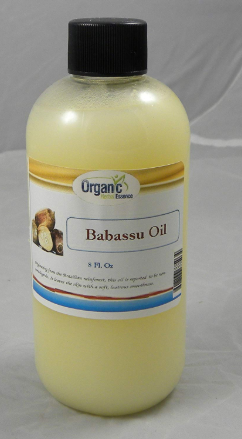 Babassu oil is also known as kusi oil and the vegetable oil has a light yellow colour to it. This plant grows in the Amazon region of South America. It’s a thick oil and is perfect for curly, wavy hair. 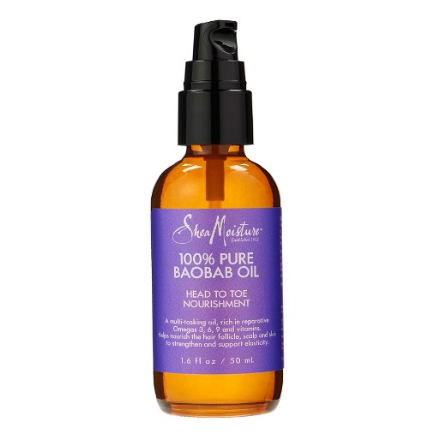 In fact, any girl with voluminous hair, this oil will work for her hair’s texture. Price: Rs 572. Buy it here. Dandruff happens when your scalp gets dry and flaky, which is why you should turn to almond oil for help. It soothes the scalp and nourishes hair from root to tip. Always remember to apply almond oil two-three hours before you step into the shower. The longer you allow the oil to soak into your strands and scalp, the better. Do Try!! 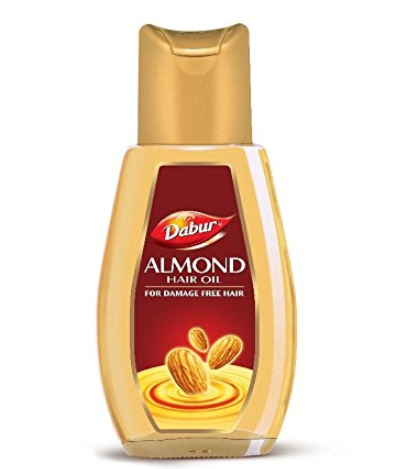 I have been using Dabur oil since as long as I can remember. It’s one of the best hair oils for dandruff and does a fabulous job at strengthening, moisturising and nourishing the scalp. Since it’s loaded with vitamin E, I’m sure your hair is going to be in good hands. Price: Rs 217. Buy it here. Colored hair is prone to damage because it’s exposed to chemicals and heat, which is why it requires special attention. 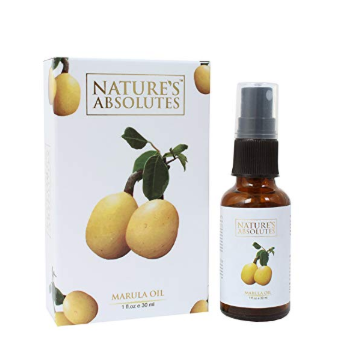 If you can get your hands on marula oil, there’s nothing like it! Since marula oil is loaded with vitamin C & E, it provides moisture and nourishment to chemically-treated hair. Do Try!! This oil is worth every single penny! The one that I’ve recommended to you is gold. It repairs damaged hair and isn’t adulterated with any chemicals. For women with frizzy hair and an infected scalp, this marula cold pressed oil is worth giving a shot. This oil can also be applied to your skin to make it smooth and soft. Price: Rs 493. Buy it here. Ladies who have thin hair should avoid splurging on heavy oils such as babassu and marula. These oils tend to weigh hair down and make it lifeless and limp. A lightweight oil like avocado can help. It’s hydrating for your locks and promotes hair growth at the same time. You have to try it to believe it! Do Try!! If you massage your scalp with avocado oil, it will stimulate blood flow to your hair follicles. The moment that happens, expect to witness a boost in hair growth. Plus, the texture of your hair will change as well. Applying avocado oil every alternate day will make your locks silky, glossy and smooth. POPxo: Rs 855. Buy it here. Dealing with an infected scalp is the worst. Hair gets too dry or too oily and the scalp becomes irritated easily. If you’re experiencing these symptoms then you need to bring home tea tree oil. It disinfects the scalp and rectifies the oil balance. 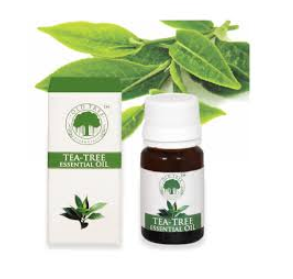 All you’ve got to do is add 3 drops of tea tree oil to your regular oil and apply it to your hair. Massage your scalp in circular motions and after a couple of hours, wash your scalp with lukewarm water and medicated shampoo. Do Try!! Ladies who have itchy and flaky scalps should keep this wonderful essential oil handy. While it disinfects your scalp, it also cleanses hair from all the dust and oil stuck to it. Mix it with your regular oil and give your head a nice massage. It’s as simple as that! One way to boost hair growth is to make sure that your strands are getting a generous dose of nutrients, vitamins and minerals. To help with hair growth, you should give baobab a shot. It’s amazing because it boosts hair growth and causes cells to regenerate. You have to try it to believe it! Price: Rs 219. Buy it here. Do Try!! 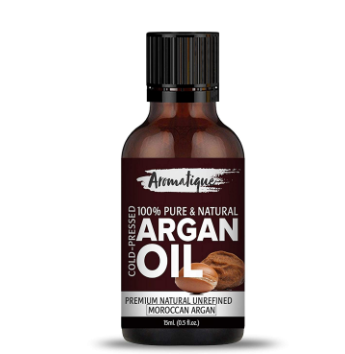 This oil helps to support hair’s elasticity and provides nourishment to strands from root to tip. It’s expensive because it’s rare and limited. However, once you get your hands on this oil, there’s no turning back *Wink* Price: Rs 2,484. Buy it here. Images: Shutterstock POPxo is now available in six languages: English, Hindi, Tamil, Telugu, Marathi and Bangla. AWESOME NEWS! POPxo SHOP is now Open! Get 25% off on all the super fun mugs, phone covers, cushions, laptop sleeves, and more! Use coupon code POPXOFIRST. Online shopping for women never looked better!